Kingfisher Bay Marina – A great place to stay or just visit! 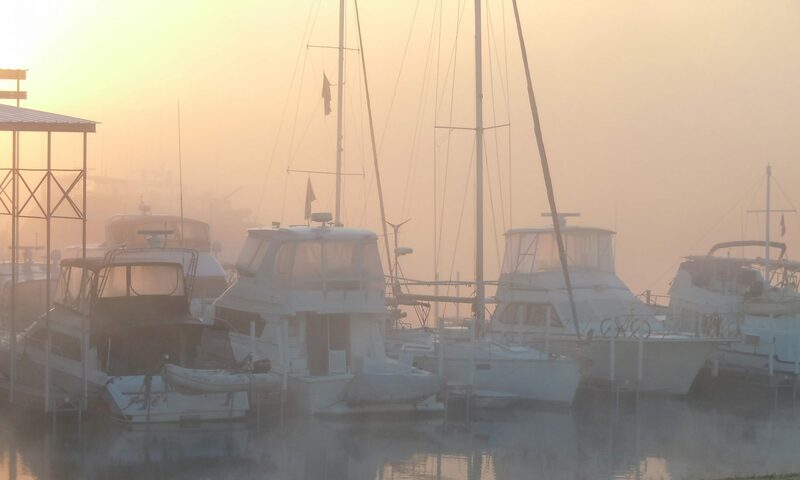 Welcome to Kingfisher Bay Marina! We welcome you to come and dock your boat with us at Kingfisher Bay marina, one of the finest marinas on the Tenn-Tom and Black Warrior Waterway, located at mile marker 217 just north of the Demopolis Yacht Basin. We take pride in having a first class, modern, and clean facilities for our residents and transient boaters to enjoy. We want you to feel like you are “home”. We welcome you to come and dock your boat with us at Kingfisher Bay marina, one of the finest marinas on the Tenn-Tom and Black Warrior Waterway, located at mile marker 217 just north of the Demopolis Yacht Basin. We take pride in having a first class, modern, and clean facilities for our residents and transient boaters to enjoy. We want you to feel like you are “home”.